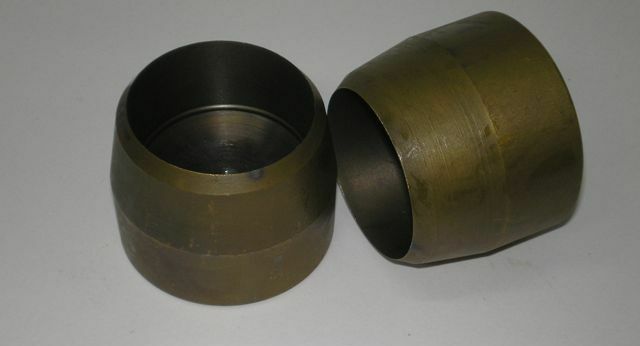 These 50 mm and 75 mm Wad Punches are made of Bearing Steel and Case Hardened. Wood-Cut Negative Rake Shear Scraper UN- Handled NEW LINE!!!! Click the button below to add the Wad Punches- Sandpaper disc cutters to your wish list.